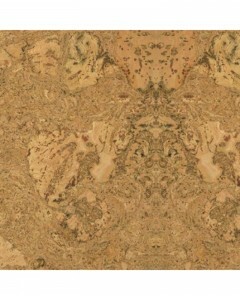 Celestial Cork Carina 12" x 36"
Celestial Cork Dorado 12" x 36"
Celestial Cork Lyra 12" x 36"
Celestial Cork Vela 12" x 36"
Designer Plank Cocoa Contour 45-7/8" x 7-3/4"
Designer Plank Coffee Burl 45-7/8" x 7-3/4"
Designer Plank Grey Mesh 45-7/8" x 7-3/4"
Designer Plank Ivory Brick 45-7/8" x 7-3/4"
Designer Plank Natural Burl 45-7/8" x 7-3/4"
Imagery Cork Antique Heart Pine 68-3/4" x 7-3/4"
Imagery Cork provides the wonderful advantages of cork, while providing the most appealing images in the flooring industry. 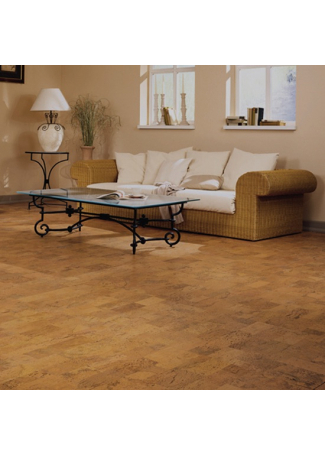 The stunning images are achieved by state-of-the-art digital printing technology. 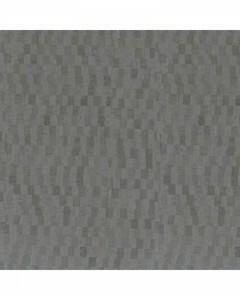 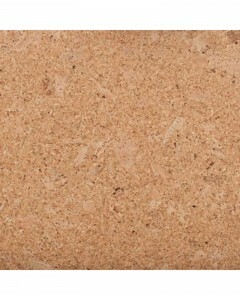 Imagery Cork stands out for its never-seen-before clarity that reaches a resolution of over 1000 dpi and makes patterns appear almost life-like. 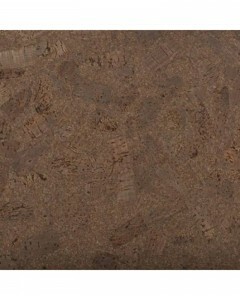 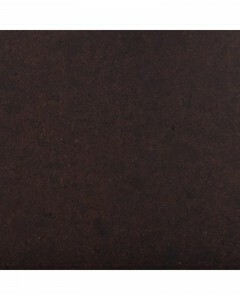 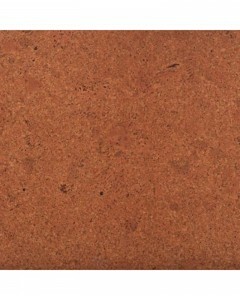 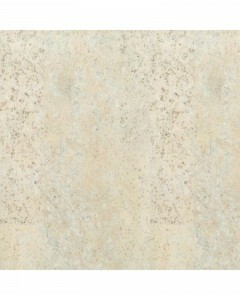 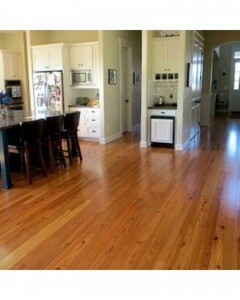 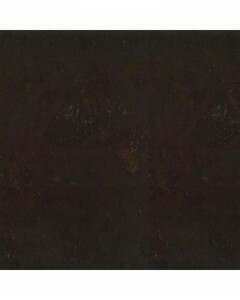 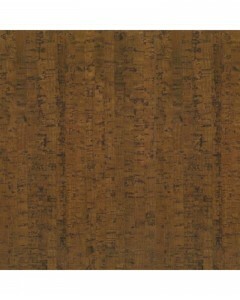 Imagery Cork Larch Tundra 68-3/4" x 7-3/4"
Imagery Cork Oak Ivory 68-3/4" x 7-3/4"